biochar Size matters | BioChar Project | Biochar Project. 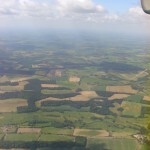 A view over the “bread basket of England”. 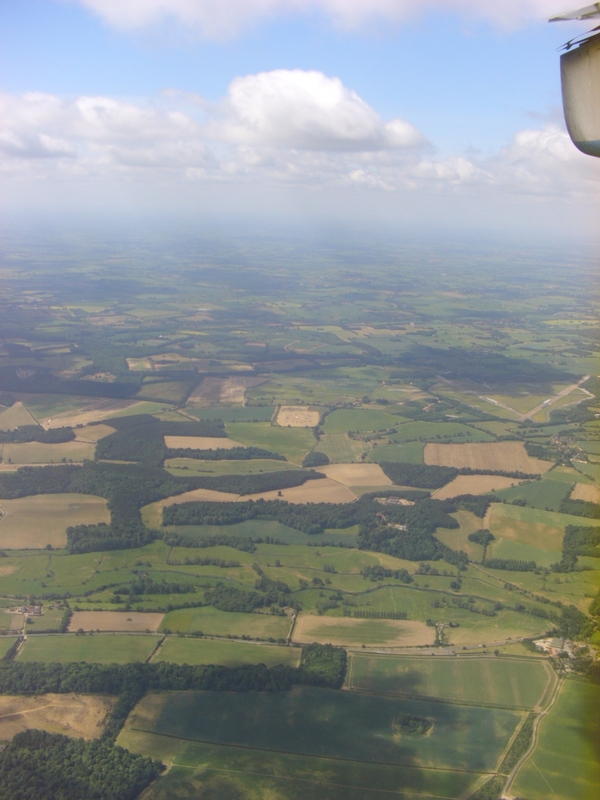 Agricultural land in Norfolk, UK. We like big things. They’re eye catching, they’re more obvious. We can paint them pretty colours and marvel at their shininess. Think of the Taj Mahal or the internet with all their majestic glory. It’s a way of measuring success isn’t it? We like when things move quickly. Businesses that “make it” aren’t always the really clever ones. Sometimes it’s just the ones that get ahead quicker and find those niches more effectively. Think Microsoft. But what about the slow and steady, the tortoise that won the race? as any new industry, should consider its rate of growth. Too slow, and you risk not being competitive with other climate change solutions. Too fast, and you risk a boom and bust scenario. I am particularly concerned about fast growth. There is a focused push toward commercialising biochar in Europe. Making biochar production profitable is certainly an important step but it should never be done at the expense of sustainability. In his seminal book, Small is Beautiful: Economics As If People Mattered (1973), E.F. Schumacher makes a very persuasive argument for steady economic growth. Schumacher was heavily influenced by the appropriate use of technology and the idea that bigger isn’t always better. He argues that conventional economic thinking fails to consider appropriateness of scale and therefore the sustainability and ultimate success of the technology falls short. He makes against “Mass production”, encouraging “production for the masses”. I think we can take the time to consider his message within the biochar industry. Might I remind us that biochar requires so little but can accomplish so much? so biochar size matters ? Kudos! Well said, well researched. Dr. John Ikerd, MU Ag-Economics pushes the message, particularly in agriculture, that “ECONOMIES OF SCALE” should stress APPROPRIATE scale rather than bigger is better.